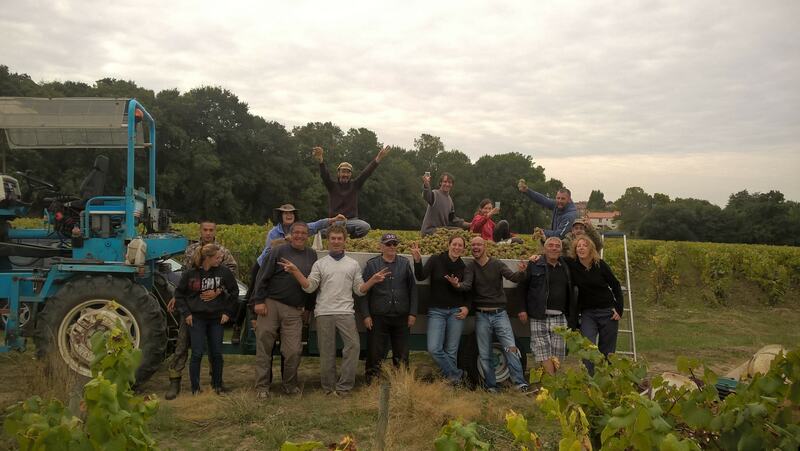 The estate of Batard-Langelier is located 30 minutes southeast of Nantes, and extends over 24 gently sloping hectares at an altitude of about 60 meters. The climate is oceanic, as the Atlantic is less than 50 km away as the crow flies. This is a family estate. 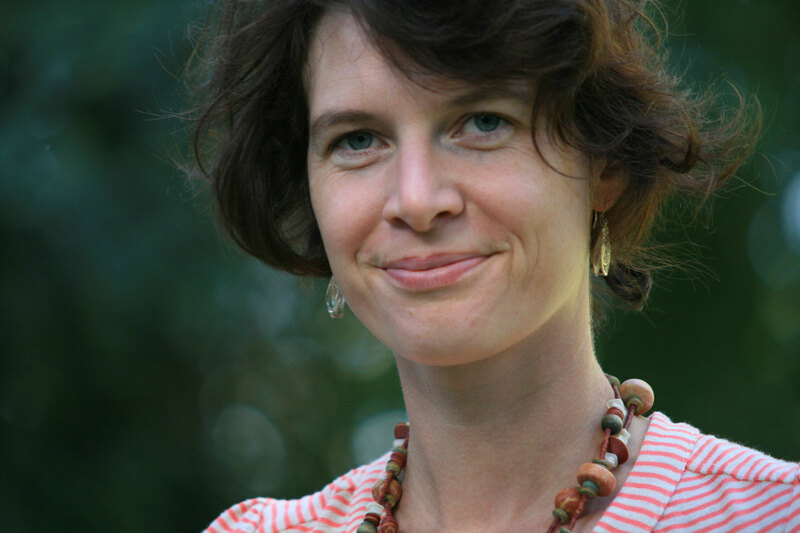 Jérémie and Claire Batard Langelier are the 3rd generation winemakers and work with the parents of Jérémie with the desire to promote all the richness of the appellation Muscadet Sèvre et Maine. 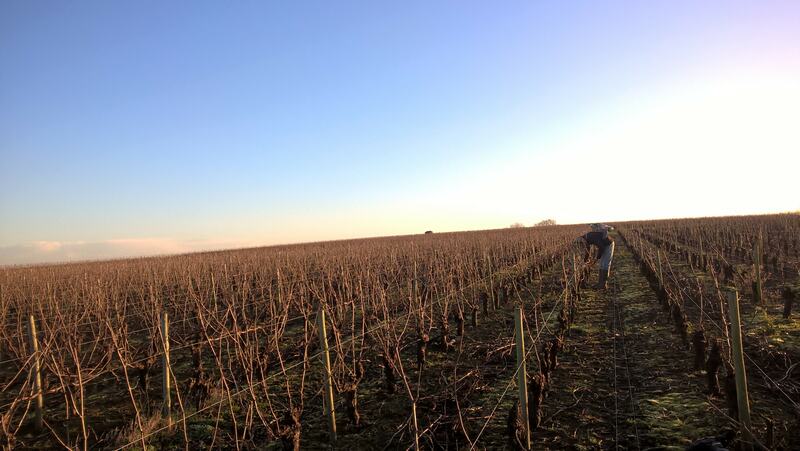 The grape variety planted is 95% Melon de Bourgogne. A few rows of Merlot and Cabernet Franc complete the vineyard and bring a touch of red to the production. 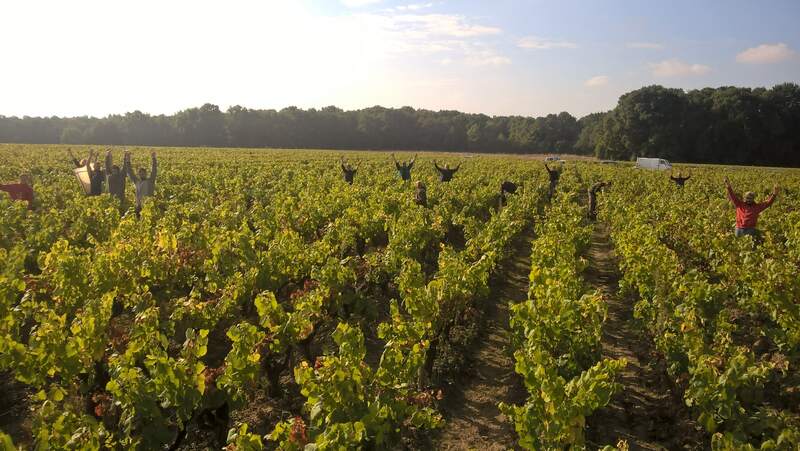 The vines are trained “guyot Nantais”, a style of vine training typical for the region. 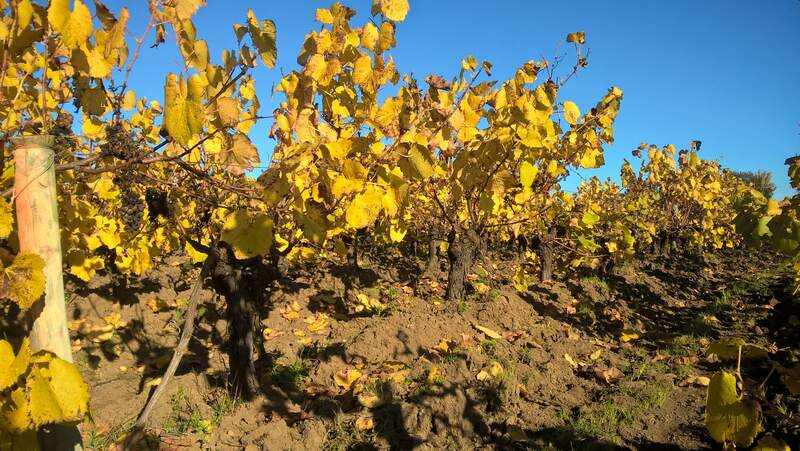 The soils of the vineyard are varied which is one of the treasures of the estate. Sandy loam, clay-siliceous soils often derive from metamorphic bedrock in decomposition as Gabbro and Gneiss. The cuvées are parcel selections of the estate to express the finesse, minerality and typicity of each of these soils. 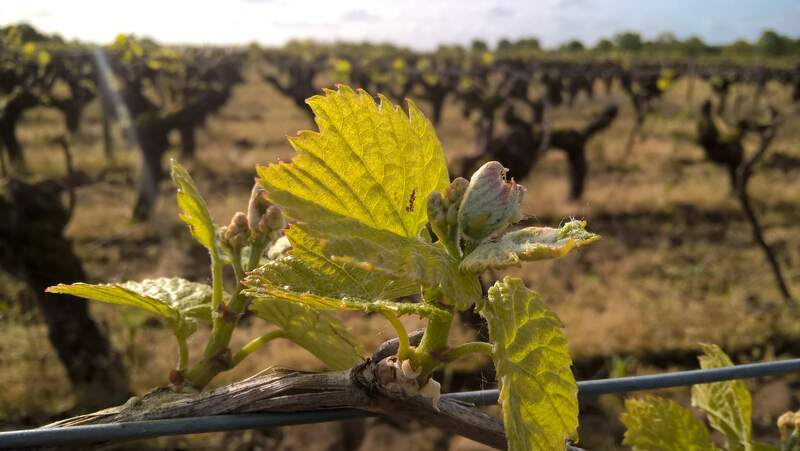 The vineyard is farmed according to the principles of Organic Culture, no synthetic treatments are applied on the vineyard. The winemaking style is traditional, with light pressings, débourbages and fermentations in underground cement vats, typical of the region. Wines are aged on the lees over long durations, adapted to each parcel in order to obtain an optimal expression of the different soils. 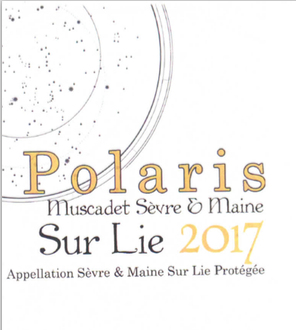 Polaris – 100% Melon de Bourgogne. Grapes from a variety of parcels with soils of metamorphic rocks. Very intense nose of exotic fruits: citrus, pineapple. Beautiful tension in the mouth, a simple and fruity wine with a nice acidity. 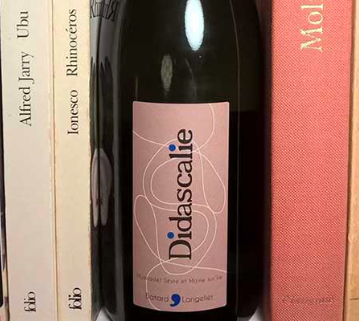 Didascalie : 100% Melon de Bourgogne vines over 40 years in age. Gabbro, Gneiss, Micaschiste that give the wine its tender minerality. Vinification : harvested at full maturity, fermentation in underground cement tanks, and then aged on fine lees for 7 months. Bottled in March of the following year. 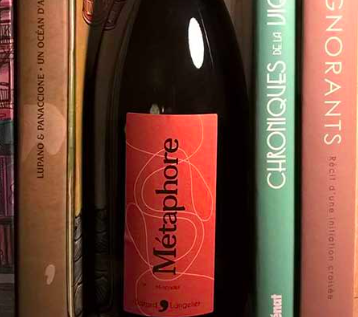 Métaphore : 100% Melon de Bourgogne. Thermo-regulated fermentation between 16 et 20°C in underground cement tanks. Malolactic Fermentation, then aged on fine lees for 20 months. It then spends a few months in oak casks to give the wine its discreet structure and its character. Bottled in March 2 years after the harvest. 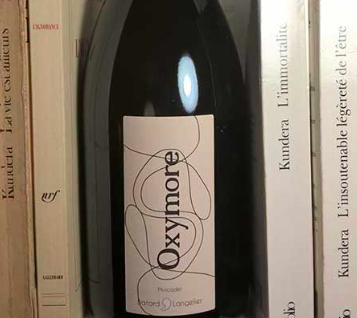 Oxymore : 100% Melon de Bourgogne. Parcel of Gabbro de L’inlière. Vinification: Thermo-regulated fermentation between 16 and 20°C in underground cement tanks. Racking on fine lees. Aged for 24 months on lees, then another 12 months in bottle.